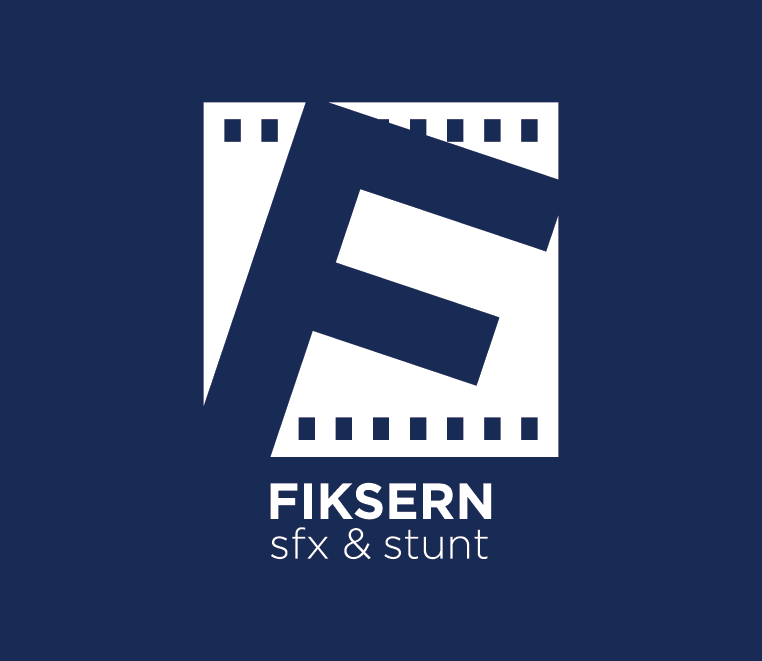 Fiksern AS is a small company in Norway delivering various products and services within special effects, custom rigs and stunts. Their expertise within special effects involve atmospheric effects including falling snow, snow (on ground) and ice, rain, wind and combinations of these. The brief (in short) was to create a new logo and identity to better convey the company image as being the leading player and most professional area of business. Furthermore the website needed to be recreated mostly from scratch. 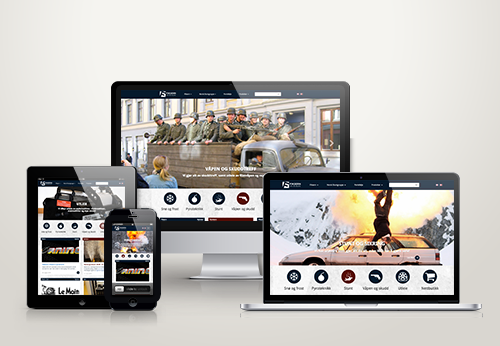 The solution for web is built on WordPress and relies on Bootstrap to help minimize and streamline the new visuals. A series of plugins are used to solve the compressing of images, the setup for two languages, getting section control within each page and for various needed security measures.